For the twelfth Escalator retreat at Wysing, Space of Attention, ten artists, art-writers and curators explored alternative educational models and strategies. During an intensive four days, each participant led one workshop for the group and participated in others. Each day, invited speakers helped contextualise the workshop environment adding historical context and their own contributions. Crits and practical talks asked participants to reflect on their practice, consider new or alternative ways of producing, share ideas and to approach their work from other and alternative perspectives. The final day concluded with a public outcome from the retreat group. The retreat was formed as a progression from the previous Retreat 11: And if it Was it Can't Be Is which was developed in collaboration with artist Mark Titchner. 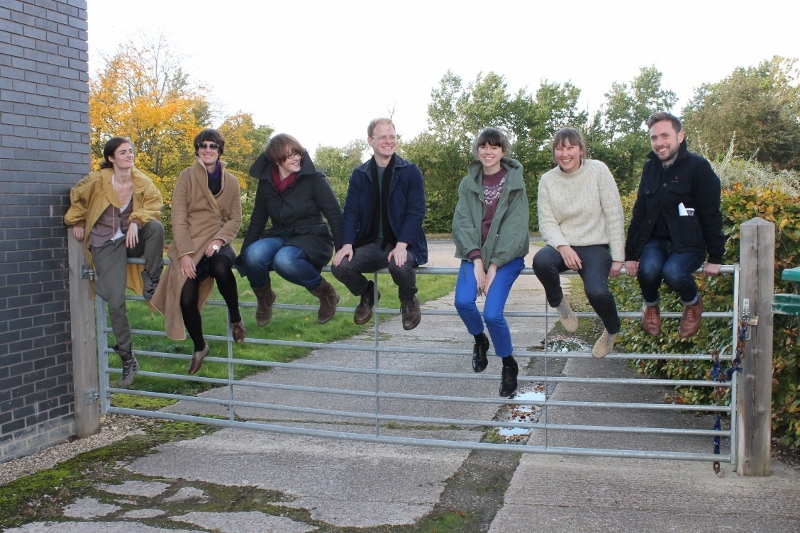 Participants from the previous retreat contributing to Space of Attention include Annabelle Craven-Jones, Mat Do, Clare Gasson, Claire Hope, Glen Jamieson, Kit Poulson, Florian Roithmayr and Alan Stanners. The participants were: Jenny Chamarette, Annie Davey, Jamie George, Natasha Hoare, Fiona James, Sidsel Meineche Hansen, Stephanie Misa, David Morris, Rosalie Schweiker and Khadija von Zinnenburg. The invited speakers were: Matthew de Kersaint Giraudeau, Lucky PDF and the participants of Retreat 11, And If It Was It Can’t Be Is. Space of Attention artists subsquently programmed the MK Scratch Night Collaborative Acts. More info here.